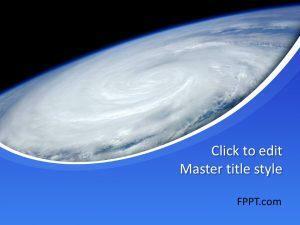 Free Whirl PowerPoint Templates given below depict different types of patterns resembling a whirl wind. 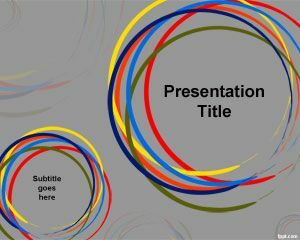 These abstract PowerPoint slide designs can be used for any presentation topic. 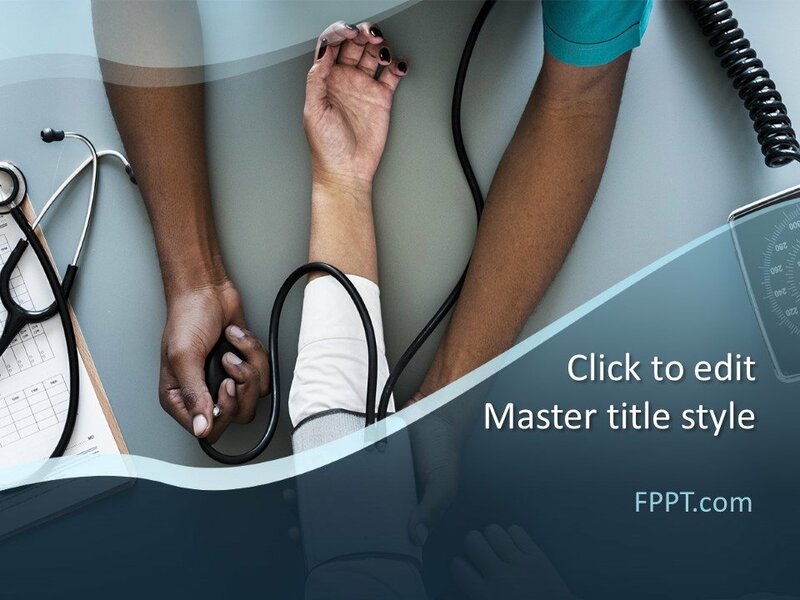 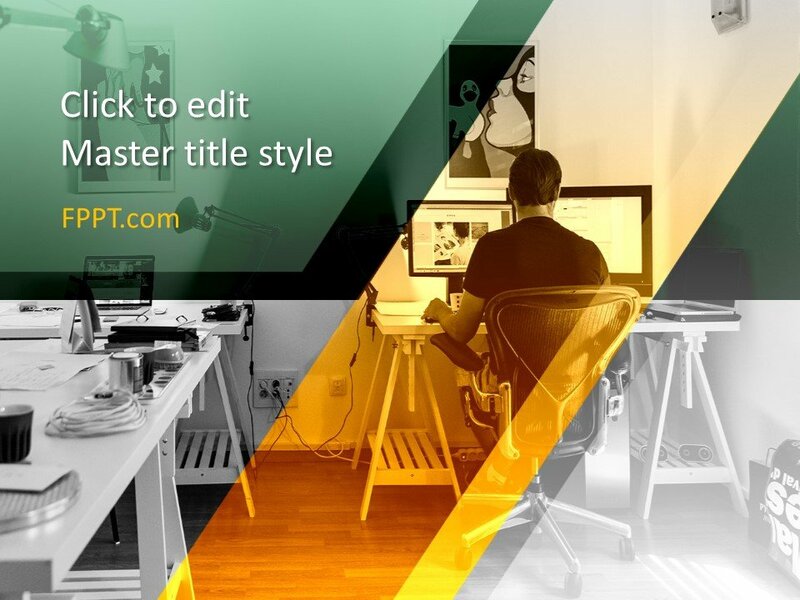 These whirl themed templates come with unique color tones that provide an attractive background to grab the attention of the viewer so that you can make effective presentations using slide decks that are both eye-catching and easy to read. 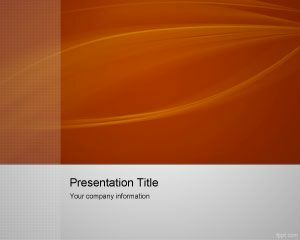 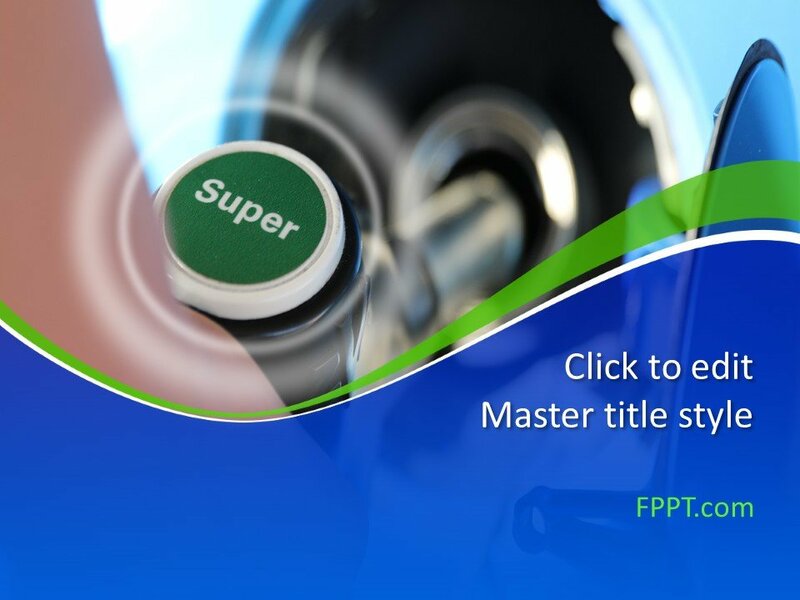 Also see our collection of free abstract PowerPoint templates.